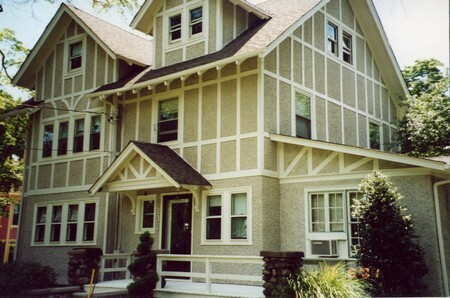 Stucco is an excellent building material that has been used since ancient times to make a home convivial and inviting. It is basically a cement product that is mixed with inert materials like lime, water and sand. 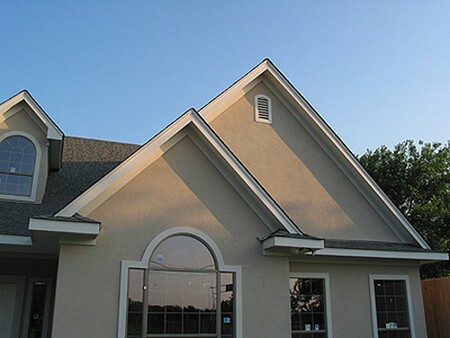 Nowadays, a few additives are also mixed to improve the color and texture of stucco. It is unique construction material that absorbs water relatively quickly and dries out easily. It is considered to be ideal for hot dry climate, where it keeps the interiors of the home cool and comfortable. Building a stucco house is certainly not an easy task; the help of a licensed contractor would be required. The first thing that needs to be done is to remove the old siding. Divide the wall into sections and work on each section very slowly and carefully. Special care should be taken if the original coating is stucco siding. Stucco has the tendency to come out in chunks; for this reason, it is essential to take it off little by little. After the original siding has been completely removed, check the surface thoroughly. Stucco would need something on which it can adhere. Wood lattice is typically used. However, this one of its kind building material has strong affinity for water. As the result, the wooden lattice can rot in a short duration of time. Wire mesh is a better choice. It serves the same purpose at the wood lattice, but it doesn’t deteriorate that easily. Furthermore, it is easier to install too. Thereby, it helps to reduce the overall labor cost that is associated with building a stucco house. If the pigments are mixed in the stucco and then it is applied in the walls, the house would never need a fresh coat of paint. In another scenario, stucco can be applied as such and thereafter the house can be whitewashed to give it a unique color. In yet another scenario, stucco can be left as such so as to allow it to acquire its own patina. It should be applied directly on the wire mesh or wooden lattice. Periodically, it should be pushed so as to ensure that the mesh is completely enveloped. To obtain a prefect finish, the second should also be applied. It gives a peculiar texture and tint to the house. Stucco would need at least a year to cure properly. If paint has to be applied, then the formula specifically made for stucco should be used, and it should be applied with the help of a paint sprayer.